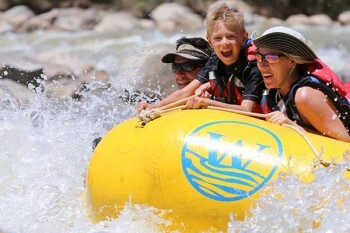 With expert guidance from our 3 river guides, our family of 5 (kids ages from 7 to 13) loved this trip. 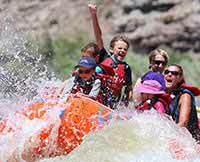 From the 64 rapids over 80+ miles, there was ample whitewater and rafting fun through kayaks and big rafts. The food was great and sleeping under the stars and bonding with family were highlights. Highly recommended.